You will need a Google Account to create a publishing account. The Google Account you use when creating a publishing account will be associated with the HydroServer. You may decide to create a shared Google Account for your organization or you may have several individual Google Accounts linked to one database. 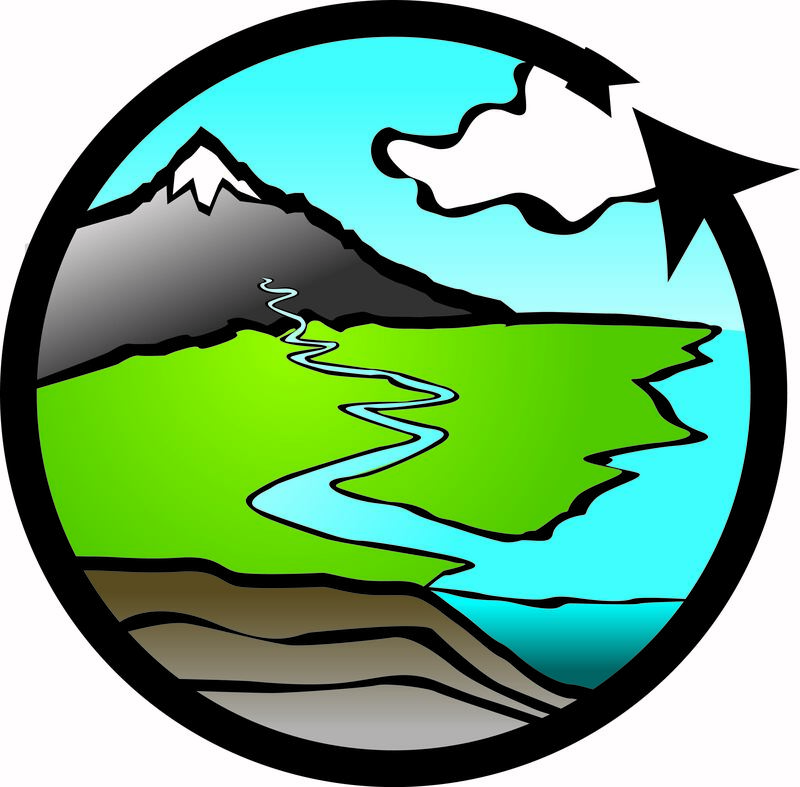 To create a publishing account, go to http://hydroserver.cuahsi.org/ and click Create New Publishing Account. CUAHSI Staff will use the information from your publishing account to create an HIS Central Data Service page. This will list you among all data service providers in the CUAHSI Catalog. CUAHSI Staff will provide you with credentials to edit this information at any time.